I am fortunate enough to work at a small creative company that allows us to decorate our office space how we want, and several of us decorate with TOYS! Fun at the Office - Monster Toy Edition! I so love this office. As you can probably tell, a great majority of the cool toys in here are Sideshow Toys Universal Monsters . 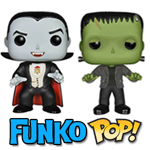 There are a couple of the 12 inch monster figures and lots of the Little Big Head Universal Monsters. 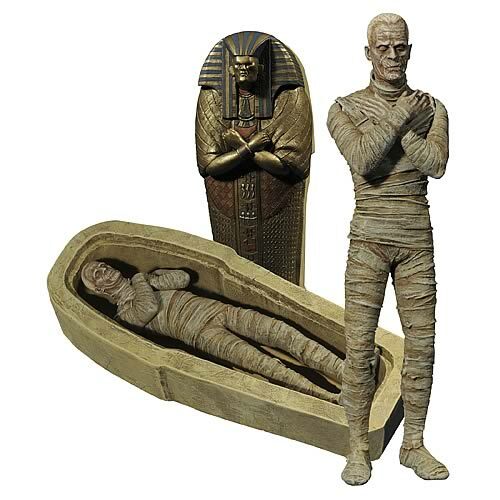 But my favorite ones (and Joe's too) are the 8" Universal Monsters figures that were made by Sideshow Toys around the year 2000 or so. These are excellent sculpts by renown artists like Mat Falls and Oluf W. Hartvigson that have created so many classic figures and statues for Sideshow and others. Possibly I can write more about them in a future post. 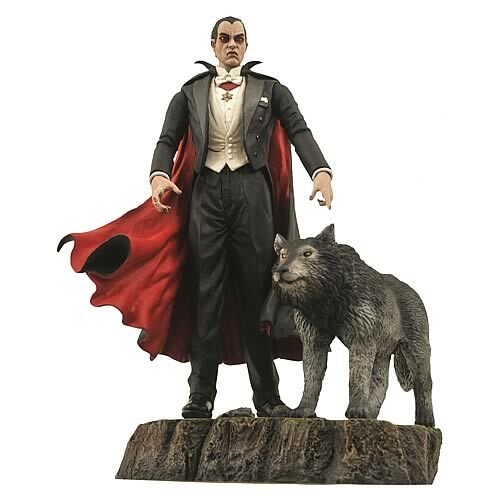 The 8 inch Sideshow Bella Lugosi Dracula figure is so popular that I couldn't even find a link to share with you. 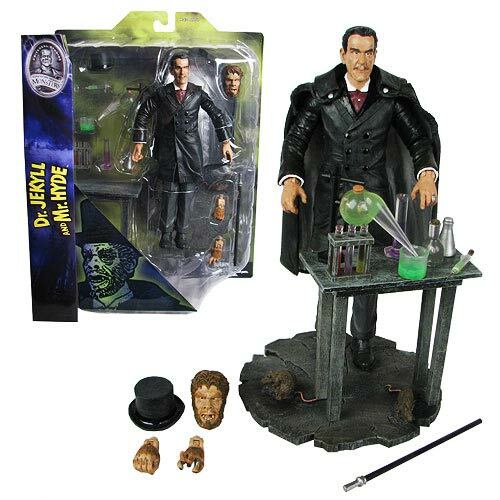 All I could find was the 12" Bela Lugosi as Dracula Sideshow figure. 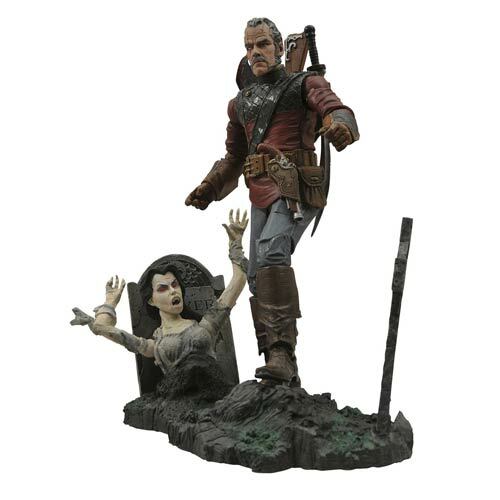 Maybe the 8" Dracula will become more available after the Halloween season. the very cool Elsa Lanchester 1935 Bride of Frankenstein figure . 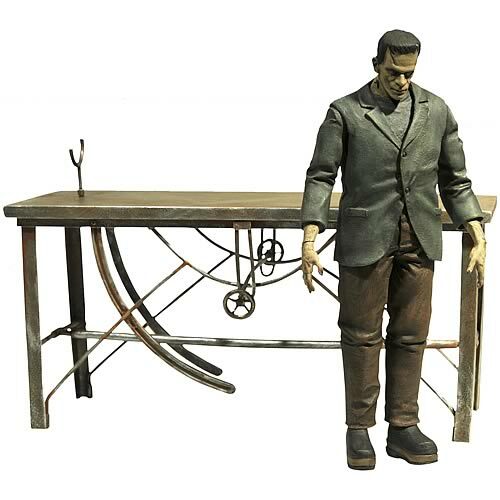 and the Sideshow Boris Karloff Son of Frankenstein figure. 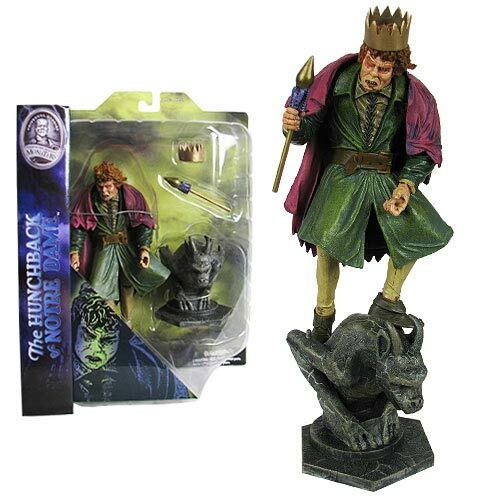 The Mask of the Red Death Phantom of the Opera Lon Chaney Sr. figure . on the right we have a couple of my favorites. I'm glad that Sideshow even made figures from the lesser known movies like these. 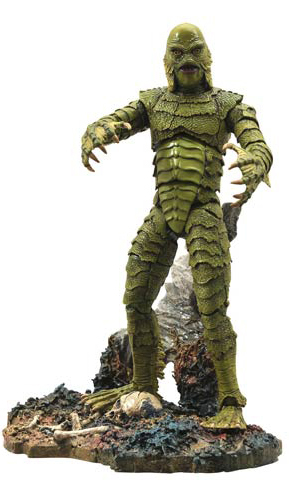 We have Metaluna Mutant from the movie This Island Earth and The Mole Man from the movie The Mole People. 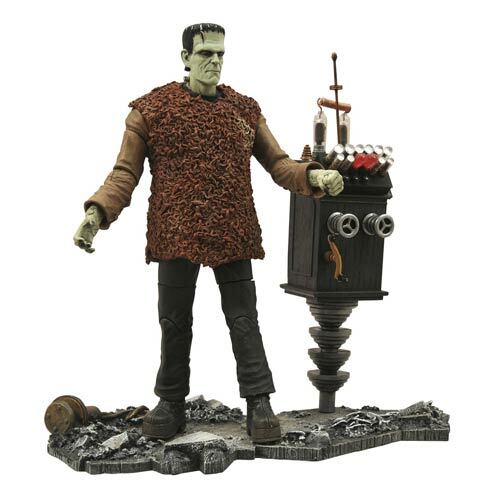 All of these Sideshow Universal Monsters figures, as you can see in the pictures, come with a great stand and nameplate and various props from the character's respective films. These figures are so well done, it's no wonder Joe choose them to be the foundation of his very cool monster toy collection in his monster themed office. Needless to say, Joe's office decor stands high above any other during the Halloween season. Doesn't it just make you want to re-watch some of those fantastic old Universal Monster movie classics?